Warm Welcomes. Unique Itineraries. Local Lore. Discover your roots or follow your passion. Whatever draws you, CIE Tours is offering special savings on the destination of your dreams. Our Agency Exclusive: 10% off select Summer 2019 Tour Departures to Ireland, Scotland, England, Wales, and Italy. 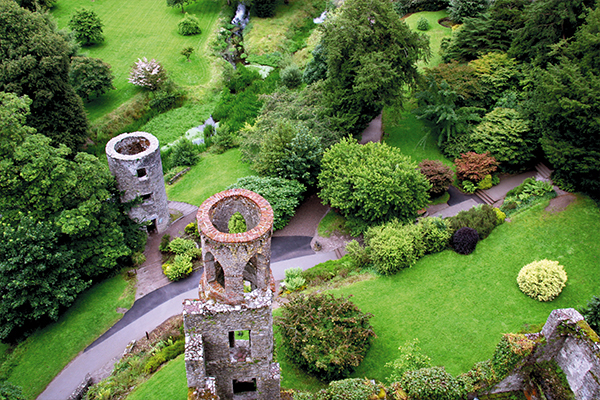 CIE Tours offers 87 years of experience creating distinctive and memorable travel experiences in Ireland and beyond. CIE Tours has more than 50 guided vacations to choose from—from weekenders to epic journeys. Plus, their private driver experience is the ultimate in bespoke travel. Be prepared to immerse yourself in local culture—you won’t just see their destination, you’ll live it. CIE Tours’ local guides and drivers are at the heart of any CIE Tours vacation. Sharing their personal knowledge of each destination, they make the trip singularly memorable and enlightening for guests. Every aspect of a CIE Tours itinerary is included – no hidden costs and no upselling on tour. Land only, per person, double occupancy. 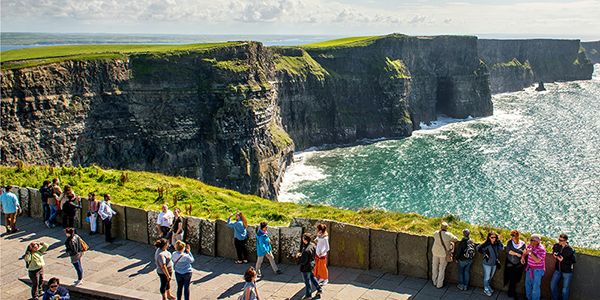 Discover the must-see attractions in Ireland north and south at a medium pace. Highlights include visits to Blarney Castle, the Cliffs of Moher, Giant’s Causeway, Derry and Westport. You’ll see Waterford crystal being cut, take a jaunting car ride in Killarney, sip an Irish coffee as you hear traditional music in a pub, and feast medieval-style in a castle. Visit 800-year-old Ballintubber Abbey and tour a famine ship that transported people to North America during the 1840s famine. 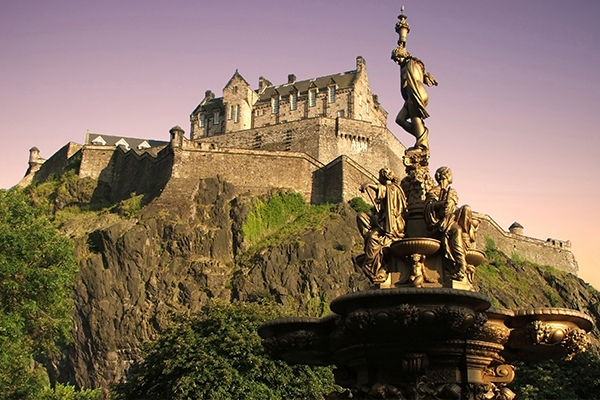 On this perfect introductory tour, visit the exciting cities of Glasgow, Edinburgh and Dublin. Cruise Loch Ness, drive through the glorious scenery of the Ring of Kerry, savor a whisky tasting on a distillery tour and explore St Andrews. 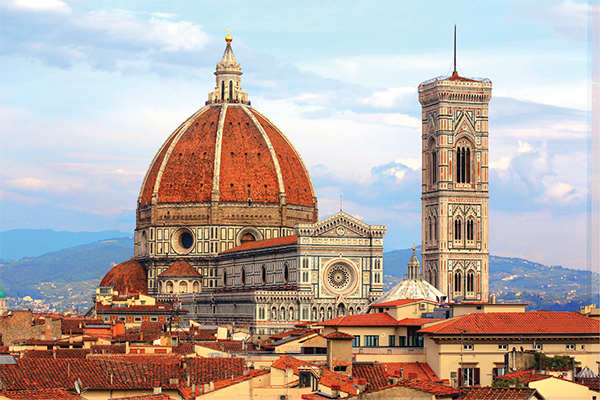 Art, history, food and beauty: take in Italy’s highlights on this enchanting introductory tour. See the glorious architecture of Venice from a gondola, discover the birthplace of the Renaissance as you tour Florence and visit the Uffizi Gallery, see the ancient sites of Rome, and visit the Vatican at night. 10% off new bookings on select guided tour departures booked between April 1-30. Does not apply to groups, Private Driver or self-drive vacations. $500USD per person non-refundable deposit required. Subject to availability, not combinable with any other CIE Tours offers/discounts and may be withdrawn at any time. Advertised price is per person, land only based on double occupancy and reflects the discount. Other conditions may apply. Irish Explorer: May26; June 16; 23; 30.